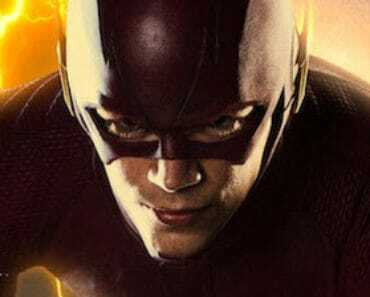 The Flash Season 2 Episode 22 Review: "Invincible"
The Flash brought up the crazy (in a good way) to a whole new level in this week’s episode as we saw the return of Arrow’s Katie Cassidy to the DC TV Universe, but with a twist as we met the Earth-2 version of Laurel Lance who goes by Black Siren. 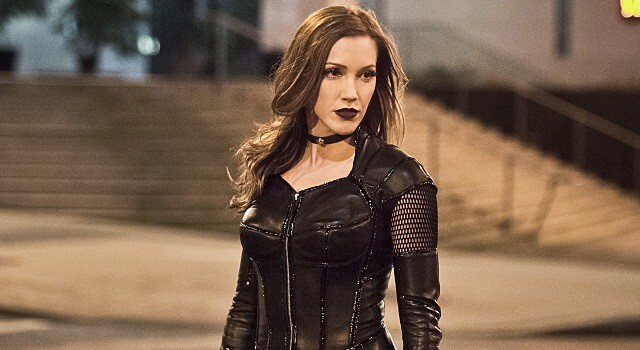 As someone who is still hurting from the death of Earth-1 Laurel Lance, it was definitely phenomenal to see Cassidy again and getting to play a twisty version of the Black Canary who FINALLY got to be a meta-human with the iconic Canary Cry. While I will always love what Earth-1 Laurel/Black Canary was, it was so much fun getting to see Cassidy as Siren that, despite being evil, was closer to her comic book counterpart. She was sassy, strong fighter, witty and filled of energy which I knew Cassidy always was capable of, but since Arrow would never fully utilize her, she didn’t get many chances for that. I like that despite working for Zoom, she stood as her own character because it would have been a bit of a sting to have to see Laurel in a secondary role. Her fight with Barry was my favorite moment, even though Siren’s mocking of Canary’s death was a lot to take in. Siren’s interaction with Cisco and Caitlin as Reverb and Frost was another highlight as Cisco did his first vibrational blast! Thankfully, we didn’t have to witness the death of another Laurel as she got locked up in the pipeline. While it’s not “our” Laurel: Earth-1 has a Laurel Lance again! If you think this is the last we have seen of her, think again as they are definitely saving her for something…if they weren’t going to do anything with her, they would have had her be back on Earth-2. While it pains me to see Caitlin so damaged, I really appreciated the fact that the writers didn’t neglect to feature the after-damage that Zoom has left on her with what is pretty much PTSD. It will give Caitlin a new challenge to come back from which will only make her stronger and besides, it would have been weird if there hadn’t been any mental ramifications. I don’t expect them to focus on it that much next week though as there will be so much to deal with in the season finale. I do however see this being a key storyline for Season 3 for Caitlin’s character and hopefully we will be seeing the happy scientist back on her feet again. It was also a lot of fun to see our Caitlin getting to pretty much cosplay Killer Frost because those promotional images had me thinking that it was going to be a flashback at first. 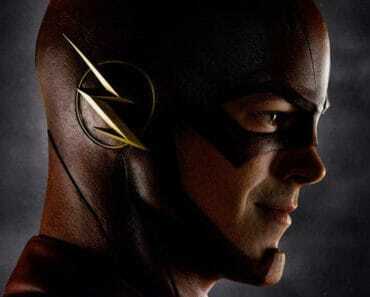 However, there was a devastating moment in this as Zoom decides to punish Barry big time. After all the craziness with the meta-human army, Zoom shows up at the end and kidnaps Henry by taking him to the Allen house where Barry has to relive the worst moment in his life, but to another parent this time around. As heartbreaking as it was, I have to admit that there were way too many foreshadowing to his death in both last week’s and this week’s episode. The moment he met Tina McGee (90’s Flash reunion! ), the big scene between him and Barry, all of that, was pointing so clearly towards his death, but it definitely broke my heart big time. However….I don’t think this is the last time we have seen John Wesley Shipp on The Flash, but not the way you would think – I will withhold my speculations until next week. I liked Wally’s story quite a lot as it gave me Roy/Oliver vibes from the early seasons of Arrow, with the twist that Wally learns everything at the end of the episode as he sees Barry speed off to get Zoom. So much happened in those final moments of the episode, from Barry and Iris making another huge step in their relationship to Zoom crashing the party. It will be intense big time next week as they follow up on that tragic death, but overall, “Invincible” was a strong episode that not only stood on its own, but also did a good job getting us ready for next week. 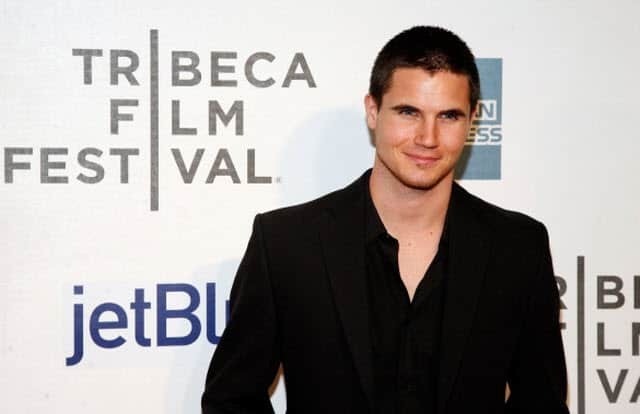 More Cassidy on The Flash would be great and also, in case anyone forgot: the identity to the man in the iron mask! Don’t miss the Season 2 Finale of The Flash titled “The Race of His Life” next Tuesday, May 24 at 8/7c on The CW! The Earth-2 version of Laurel Lance a.k.a. Black Siren comes to Earth-1 in this week’s episode of The Flash. 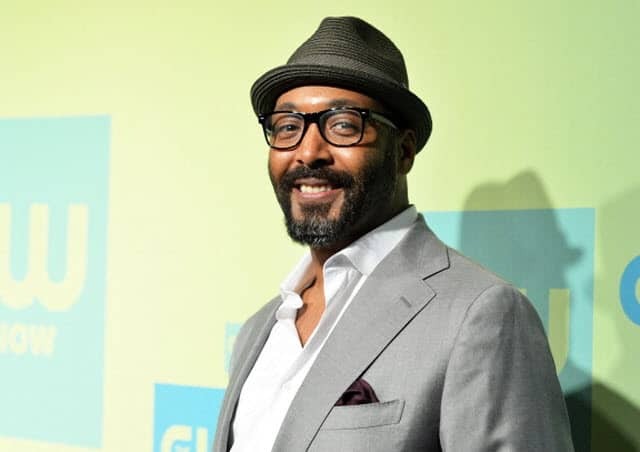 The Flash’s Jesse L. Martin Talks Detective Joe West and the Status of Mrs. West.